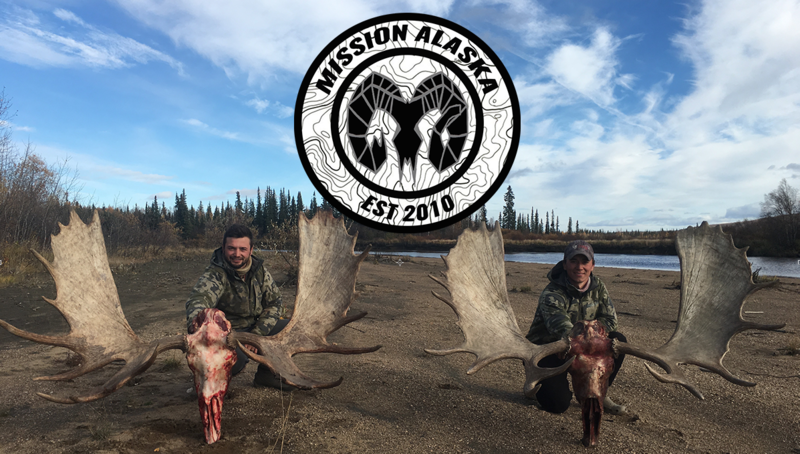 Interested in being a Mission Alaska contributor? We accept full length articles, short stories, video submissions, or simply photo stories. We love stories of inspiration…. Is it in you? If you have any questions or would like to have your work published please contact. I seen a bus in Palmer, Alaska that said MissionAK.com on the front and side of it. Was this you guys? I looked up the address on the bus and found this page?? It was a very colorful, smallish bus. That green bus is the Mission Alaska adventure bus, and yes you most definitely saw the “BUSTANK”!